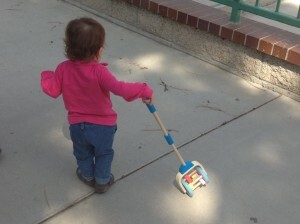 When baby masters the motor milestone of walking, it is time to buy baby shoes. But, please do not buy just any baby shoes. Prior to this moment, shoes were worn primarily for photo moments. Now shoes need to be purchased that allow baby to move efficiently and have a textured sole to prevent slipping. 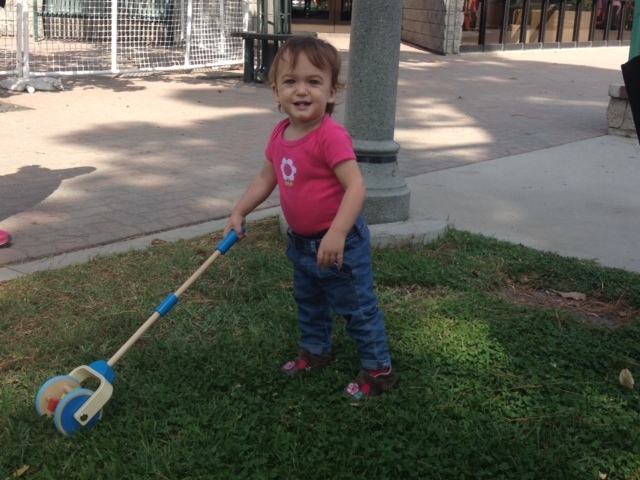 This allows her to master the motor skill of walking. When purchasing shoes, take into consideration how the construction of the shoe effects the mechanics of baby’s walk. This means parents should observe how the fabric, the sole, and the shape of the shoe effect how baby moves her body. 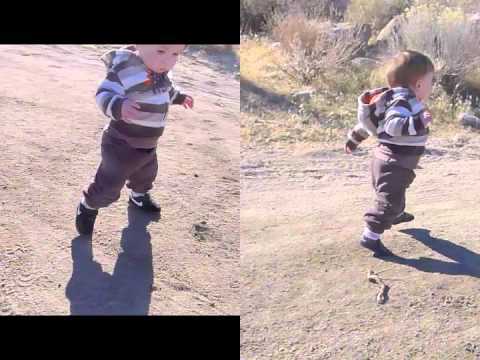 Thanks to the above video from SagetoSummit’s youtube channel, we can observe the skill in an infant’s new walking ability with soft-soled shoes vs. a stiffer shoe (in this video the stiffer shoe is made by NIKE). 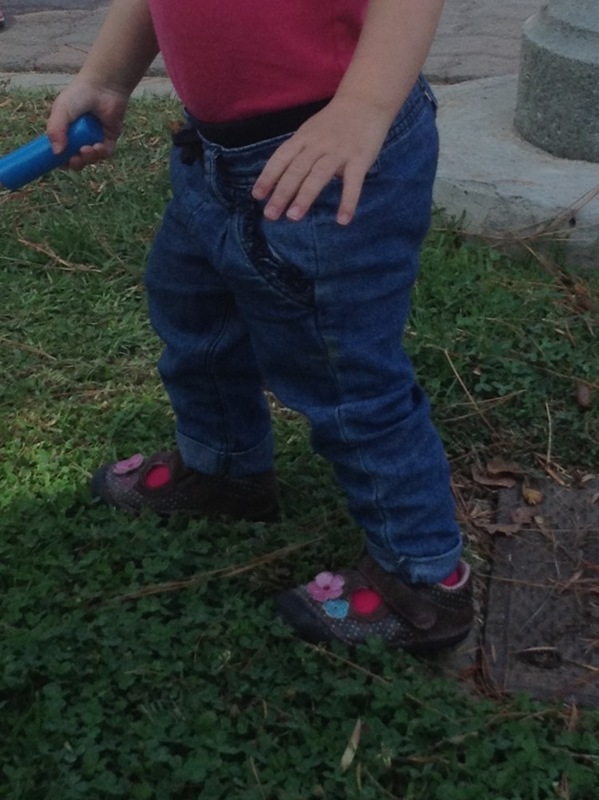 When you see your baby walking, look closely at his stride before and after you put a pair of shoes on him. The term “stride” or “gait” refers to how the legs and feet move while walking. 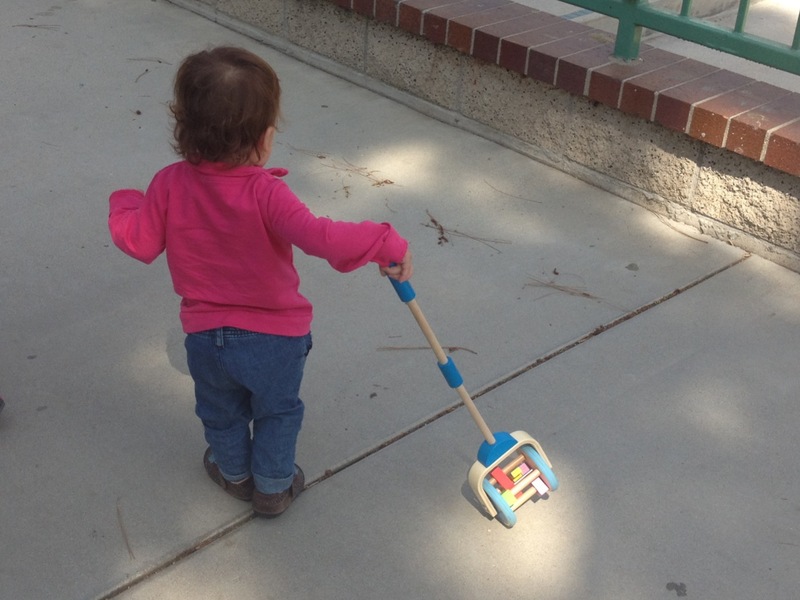 When a baby learns to walk their stride can be a bit wide (feet are wider than hips). This helps them feel balanced. A wider base of support can be more stable than a narrow base. 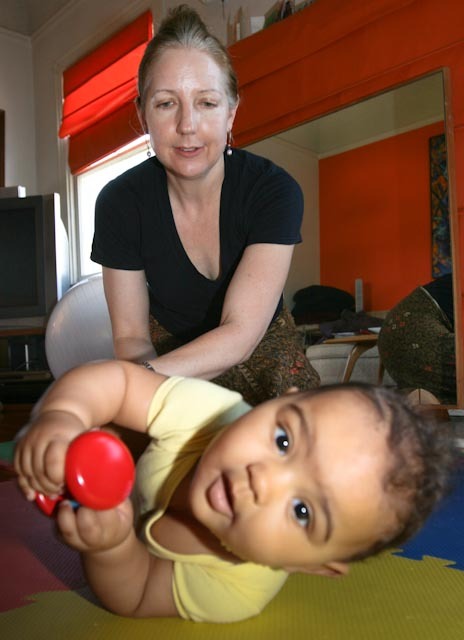 Some babies learn to walk with their feet under their hips (a narrow stride), especially if they have received skilled movement lessons. In the above video when baby wears the stiffer soled shoes (NIKE baby sneakers) his stride gets even wider showing less balance. When he wears the baby sneakers (stiffer sole) he also has to pick his feet up quite a bit to take each step forward. This is because his ankle joint is not able to move as much due to the stiff material of the shoe. If you have ever skied before, think about the feeling of wearing a pair of skis or snow shoes which do not allow for ankle movement. You have to pick your feet up as this baby is doing in the video. With the soft-soles shoes, the baby walks with more articulation (bend) in the ankle joint and a slightly narrower base of support. 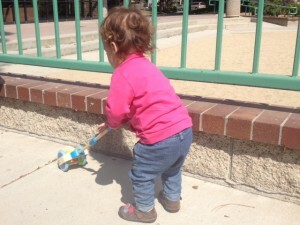 As a result, with the soft-soled shoes baby walks faster due to his improved mechanics. The baby sneakers slow him down. Save them for the basketball court in another ten years and buy soft sole baby shoes for now.